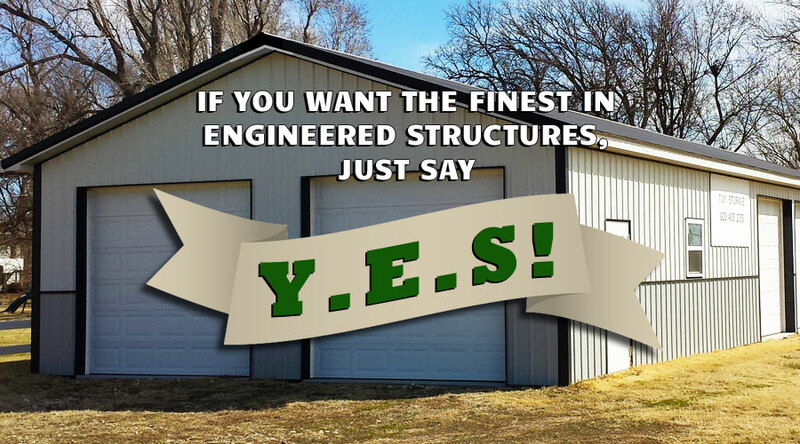 Yoder Engineered Structures Inc. has the ability to build many different types of structures including but not limited to; garages, hobby shops, pole barns, sheds, ag buildings, horse barns, & metal homes. 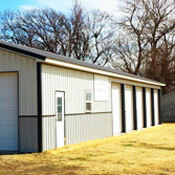 We specialize in post-frame construction with 26 Ga. steel siding and roofing. 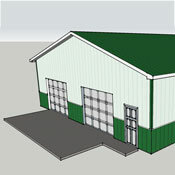 We offer fully engineered buildings to comply with coded areas and also have a pre-engineered design that is built to meet or exceed local building codes. 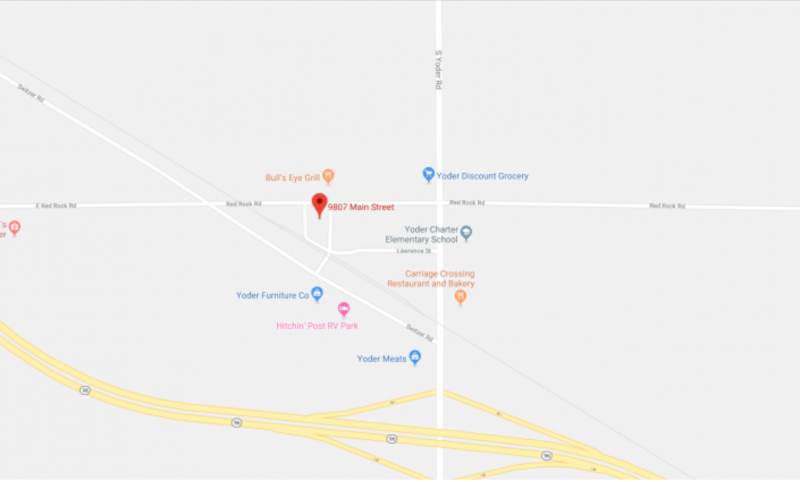 Whether you are just beginning to research the purchase of a new building or if you have been considering it for years, we will do our best to listen and answer your questions concerning you building needs. 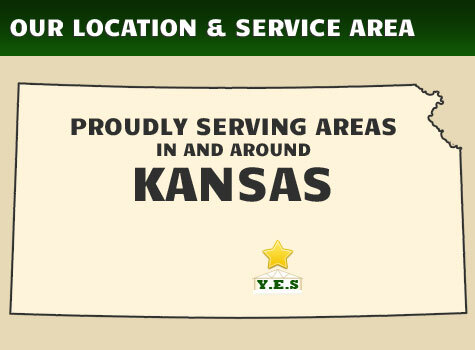 At YES we strive to achieve what it is that you want to accomplish by providing a top notch final product on every project, and expect to make the entire construction process a positive experience. Our goal is to provide you with the best value for your dollar, and provide the highest grade of building using the best products we can purchase. 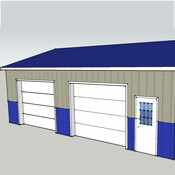 All projects whether big or small are constructed with the highest grade of lumber and amenities. As a result we offer one of the finest buildings on the market. 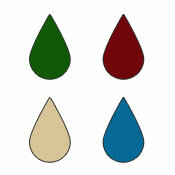 We take great pride in our delivered final product. > Read More About Y.E.S. We are excited to get to work with you in the future. 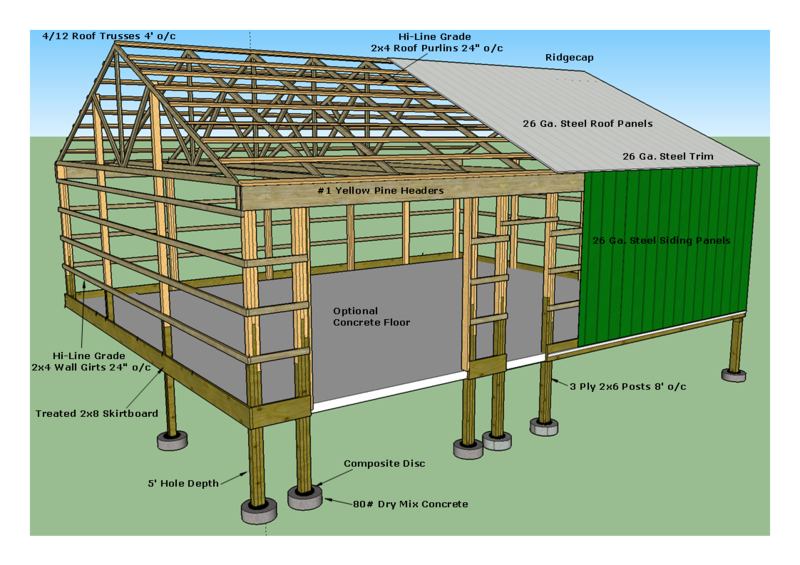 If you, your family or friends are in the market for a post-frame building we would be honored if you gave us a chance to work with you. Please call Sam Yoder Cell (620) 960-3134 today for a free estimate and quote.